Field trips can provide wonderful learning experiences for children of all ages. Before, during, or after children’s science curriculum in dental health, we would like you to visit our office. 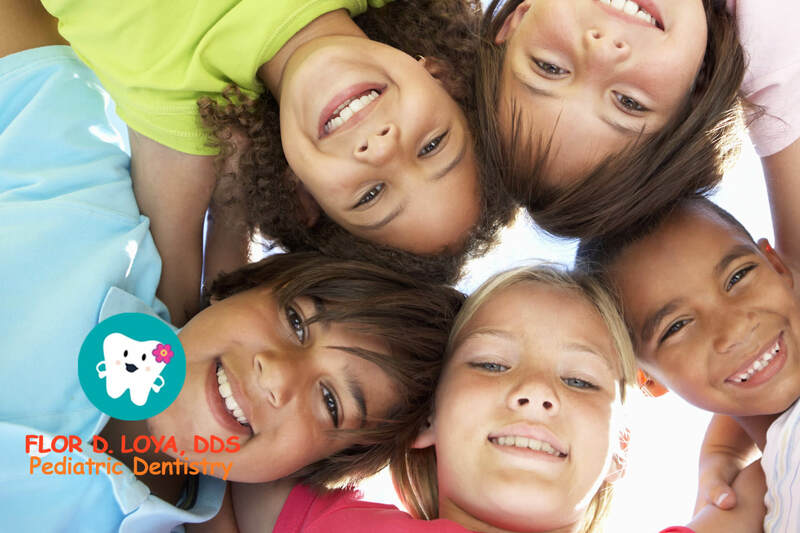 Field trip programs at Dr. Loya-Costabile’s Pediatric Dental practice will reinforce and support your children’s classroom instruction by providing information about tooth anatomy, function, and care of teeth, gums, and mouth while the children have a great time with our team including the dentist. provides this complimentary field trip experience which will include oral hygiene materials for the students as well as informational sheets for their parents. Looking for a GREAT class field trip? If so, then we’ve got the perfect trip for you! Dr. Flor Loya-Costabile and her team will provide the following for ages 3 yrs through 2nd grade. Dr. Flor Loya-Costabile and/or one of her staff will come to your school to deliver a presentation for children and/or parents. We pride ourselves in creating fun, and interactive programs for children and their parents. We will give the children information on dental care, healthy snacks and drinks as well as dental safety. Our presentation to parents will focus on the development of teeth, tips for a healthy diet, how to take care of the teeth of babies and toddlers, and guidelines to a safe environment for your child. Parents will enjoy learning about when to start dental care, feeding habits and preventing early childhood cavities, along with what to do if a tooth is injured. Children and parents love opportunities to learn new information and ask questions about dental health. We would enjoy visiting your school, so please call our office to schedule our visit.